If leisure and pampering is what you are after this winter then look no further. 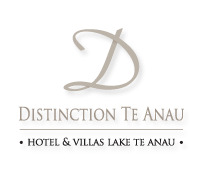 Warm yourself up with a cosy winter break at Distinction Te Anau Hotel & Villas with unbeatable pricing. 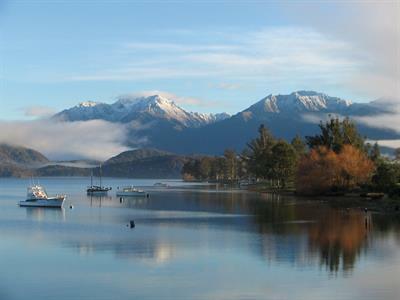 1 nights’ accommodation for 2 people in a Lakeview room with unsurpassed views over picturesque Lake Te Anau and Fiordland mountains. 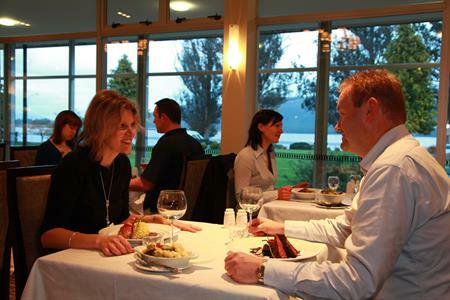 + Enjoy a sumptuous 3 course a la carte dinner per person whilst soaking up the warmth from the in house fireplace. 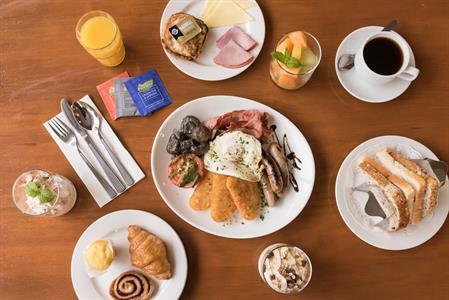 + Enjoy a sleep-in the next morning, feast on a full Kiwi breakfast and check out at your leisure before 12pm. 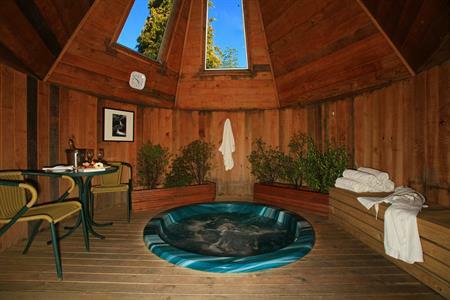 + Package includes a complimentary private 1 hour session in our spa and sauna. Was $437.00. NOW FROM $299.00 per night (based on 2 people sharing in a Lakeview Room). (Valid for stays 1 May 2019 - 31 Oct 2019). 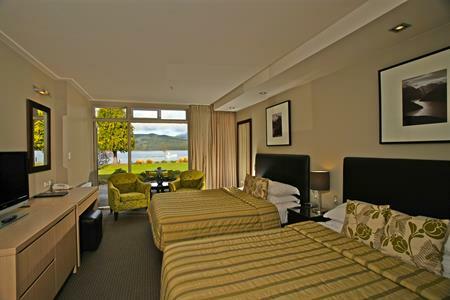 Spacious deluxe guest rooms with striking views of Lake Te Anau from your window. Modern ensuite with a shower over bath. Refrigerator, tea and coffee making facilities + 2 armchairs to take in the view. 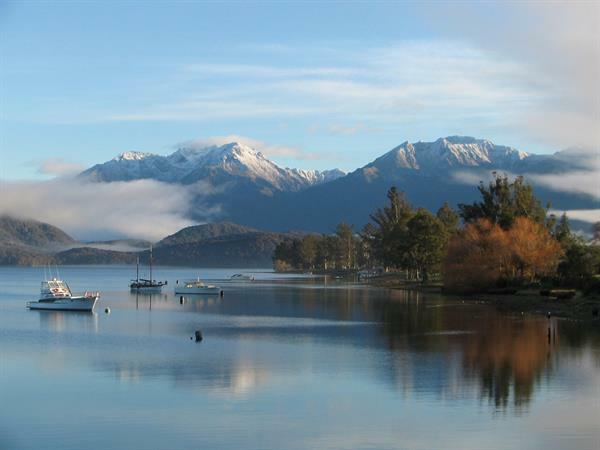 Warm yourself up with a cosy winter break at Distinction TE ANAU. 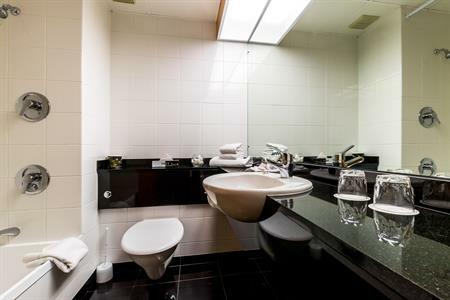 1 night in a Lakeview Room, 3 course á la carte dinner, breakfast, late check-out, private 1 hr spa & sauna session + FREE unlimited WiFi.